Hawaii Nautical offers a variety of cruises in the waters off Oahu, including snorkel tours, dolphin and whale watch cruises, and sunset and fireworks dinner cruises along Waikiki Beach. 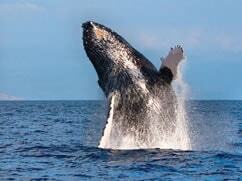 Make your selection from these memorable Hawaii Nautical tours below. 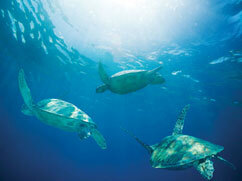 Set sail on Oahu’s scenic west coast and view dolphins, turtles and other marine life in their natural habitat. 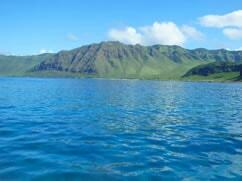 Snorkel at a calm and vibrant anchorage, home to colorful tropical fish and corals. 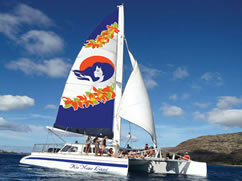 Enjoy a relaxing barefoot sunset sail along Waikiki Beach. A gourmet dinner is included! 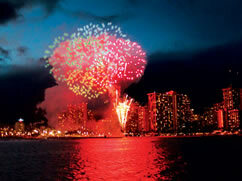 Another highlight of the evening is the Aloha Friday fireworks show. 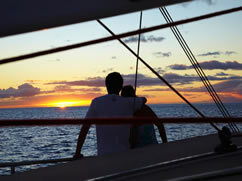 Enjoy a romantic sunset sail along the Waikiki shoreline. There is nothing like a Hawaiian sunset, and nothing beats watching one at sea. 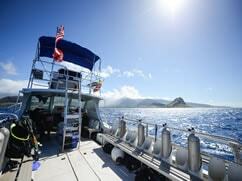 This scenic sunset sail takes you south toward Diamond Head.